All of us involved in scrutinizing governance performance of councils understand the common and growing issues. However, there is lack of an official national perspective of the common governance issues prevailing in Australia councils. The states and territories’ reform plans and priorities, the restructuring priorities of local government peak bodies and the growing high public expectations of good governance conduct and practice in council affairs, especially in decision making, are saying, very loudly, every Local Government (LG) system in each state and territory needs to change significantly and sooner than later. 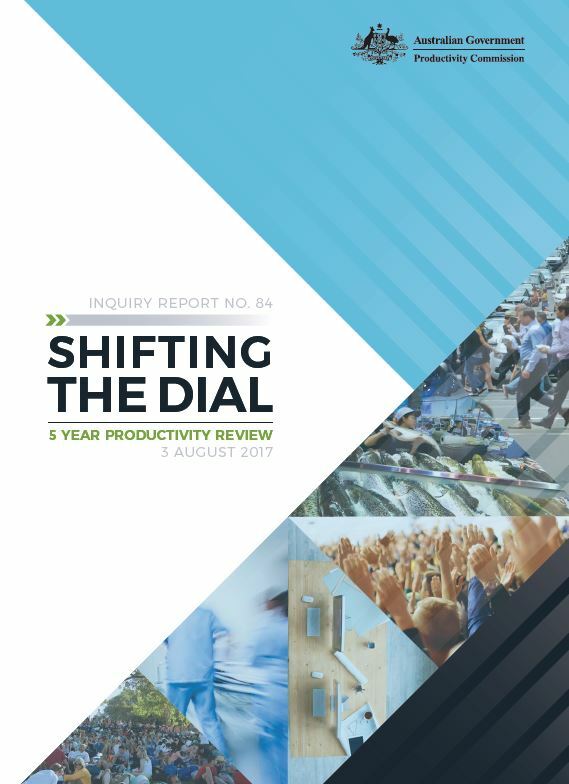 From a national perspective, the wicked LG problems of each state/territory share a number of common challenges, and identifying what they are, has been resolved by the Oct 2017 Productivity Commission Report – Shifting the Dial: 5 year productivity review. This document is first of its kind that examines the factors and influences that may affect Australia’s economic performance over the medium term, from federal to local government levels. It helps to identify the priority choices to enhance our national welfare. Councils need to be more transparent and accountable to residents and taxpayers (ratepayers). To demonstrate these two core good governance capabilities, they need better performance reporting and improve their financial, service and governance performance. What the Victorian Government is doing, provides a baseline for other states/territories to leverage value add and potentially a great opportunity to work collaboratively to develop a national reform framework of best practice LG financial, service and governance management conduct and practices.